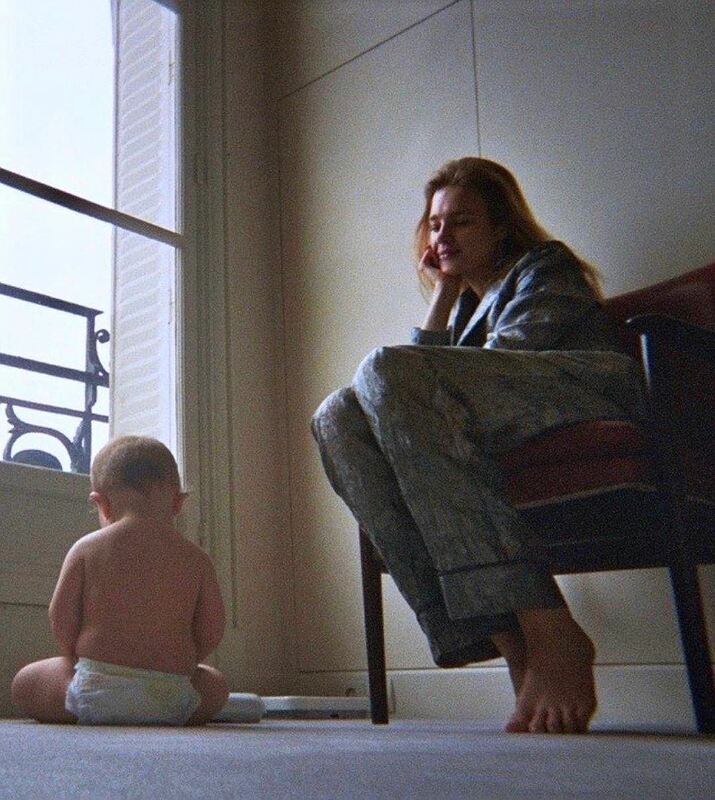 The world-famous model Natalia Vodianova showed off her youngest son Roman to her numerous subscribers in the social network of Instagram. Recall that in early June last year, she became a mother for the fifth time. - How much love in this photo! Natalia, we have always admired you! Mom does not have words! - Some fans of the model commented. In the photo, the model herself is seen in pajamas, and a little Roman sits next to her chair, facing the window. This picture caused an unprecedented rush among users of the social network. Just over a day, the picture got over 33 thousand likes. Recall, the last time Natalia showed the son immediately after his birth. Then she called him "a little pink shrimp." Natalia Vodianova often shares photos of children. Just recently, 35-year-old model was with her family in Japan, from where she posted several photos with her sons and daughter. That's only the youngest member of the family, 11-month-old Roman, not so often appears on the Instagram of Star Mama. 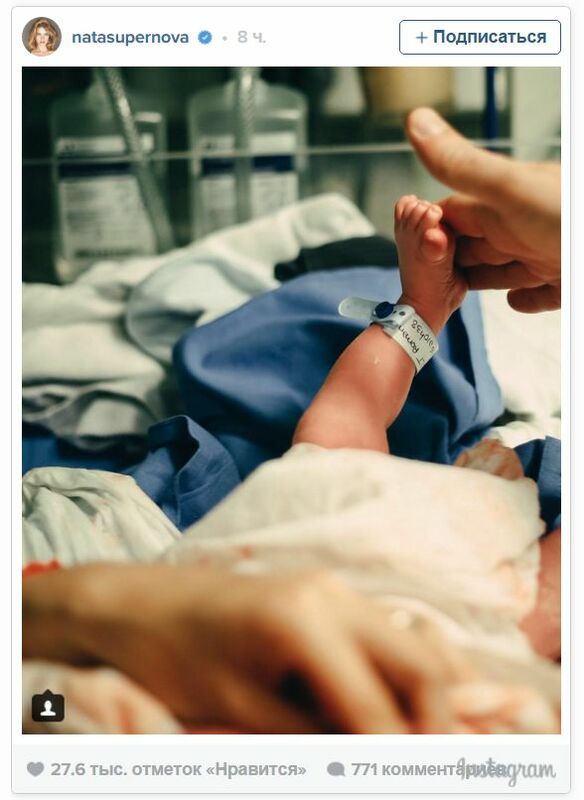 But yesterday Natalia posted in her microblogging picture of the baby. It is worth noting that the star did not show the child's face. By the way, almost a month later, on June 4, the boy will be one year old. Even while in Japan, Roman constantly "accompanied" his mother, which can be judged from joint pictures with children. However, the model prefers to post only such shots, in which the face of the child is hidden. For example, she closes Roma's face with smiley animals, using Photoshop. This kind of trend is quite common among celebrities who, until a certain age, "hide" the kids. Fans hope that soon enough Vodianova will share with them new photos of Roman. In the meantime, subscribers continue to speculate on which of the parents the boy looks more like.